Today, the State Duma in the third reading adopted amendments to the law "On Communications". These amendments abolish national roaming. 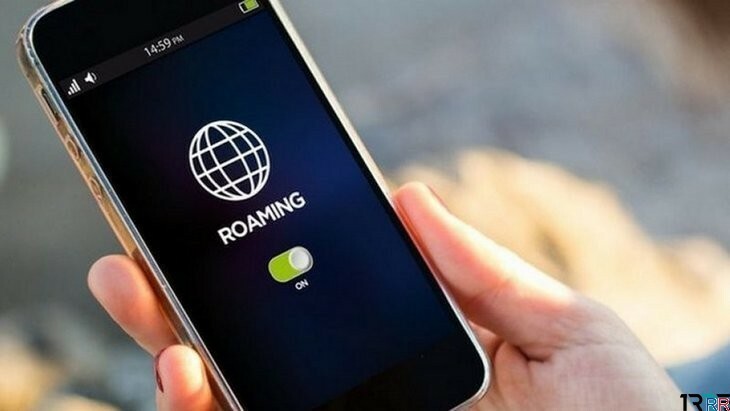 Starting from June 1 of the next year, operators should provide subscribers with services at the same tariffs - regardless of what region of Russia they are located in. About this report Vedomosti.